Being a huge fan of the TV series Justified, which ran from 2010-15 featuring Timothy Olyphant as Deputy US Marshal Raylan Givens, I thought I’d go back to the source of his creation with this 1993 novel by Elmore Leonard. 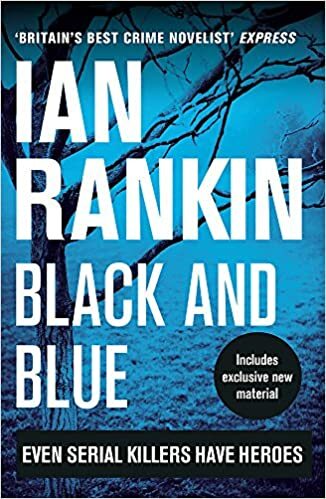 All the facets of Raylan’s character are set out here in this slight tale of a fugitive being hunted down by both the law and the gangsters he has been skimming from. 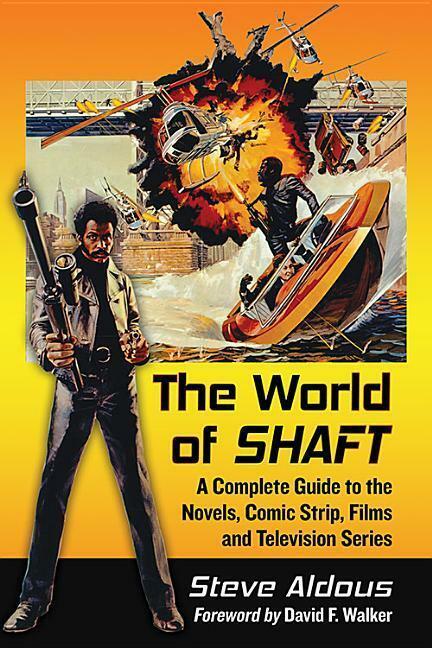 Most of the action takes place in Italy, where Harry Arno has fled with his girlfriend, Joyce. All the characters here are well drawn and typical of Leonard’s crime novels – the sharp-talking small-time crook, the over-confident hit-man, the crime boss past his sell-buy date, the girls that skirt and scheme around these characters getting what they can for themselves. 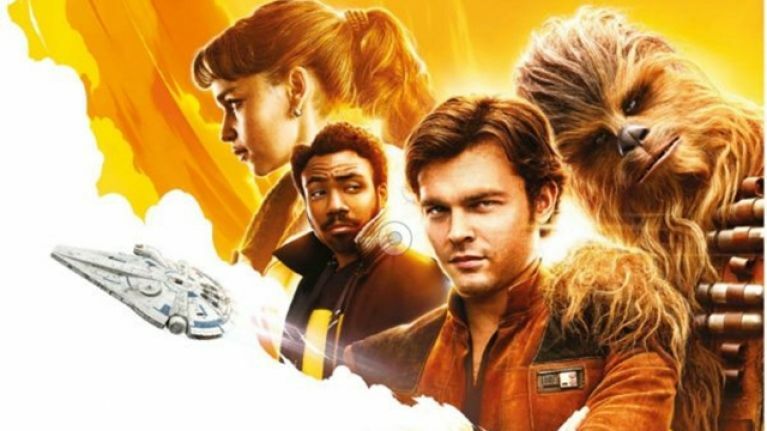 Whilst there in no real deep message or social commentary in this tale, what it lacks in depth it makes up for with its witty dialogue and fast-moving plot. Raylan, here, is slightly older than he is portrayed in Justified and has two kids from his failed marriage to Winona. Otherwise his character is in sync with that essayed so well by Olyphant. In fact, the last scene of the book is the first scene of the TV series creating a nice link to the show. 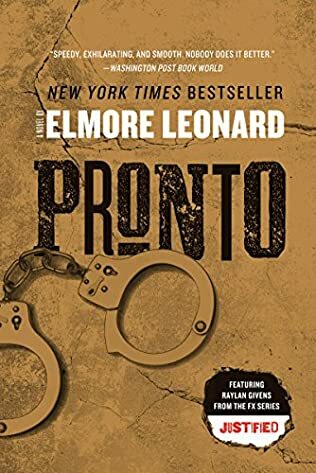 Pronto was also adapted for the small screen as a TV movie in 1997 with James Le Gros the first actor to portray Raylan Givens and Peter Falk taking on the role of Harry Arno. Fire in the Hole (short story) (2002) – the basis for Justified.